Affiliates were asked “If you are currently using WordPress to build out affiliate sites, what is your preferred WordPress theme?” for the latest Affiliate Summit AffStat Report. 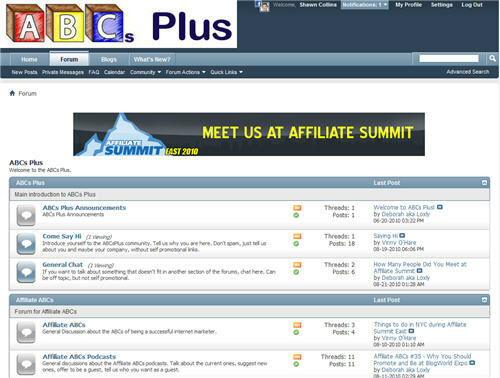 Thesis for WordPress and Affiliate Theme were the most popular with 26.5% each of the vote. Other WordPress themes being used by affiliate marketers include StudioPress, Woo Themes, and WPNow. Personally, I use Thesis for WordPress on my blog, as well as all of my affiliate blogs, because it’s easy, flexible, and powerful. I am running the World Trade Center Run To Remember with my daughter Caity on September 5, 2010 and we’d appreciate your support in the form of a donation to Families of September 11 (FOS11), a 501(c)(3) nonprofit organization. The 2nd Annual World Trade Center Run to Remember (WTCRTR) will be a celebration of the lives of those lost on September 11, 2001. This event will offer a great opportunity for all people who were affected by the events of 9-11 to come together to remember each victim, while running, or walking, around beautiful Governors Island, in the heart of New York Harbor. To support families and children by offering updated information on issues of interest, access to resources, relevant articles, and advocacy to raise awareness about the effects of terrorism and public trauma. To champion domestic and international policies that respond to the threat of terrorism including support for the 9/11 Commission Recommendations, and to reach out to victims of terror worldwide. Read about the first World Trade Center Run to Remember in 2009, as covered in the New York Daily News. Donate to Families of September 11. Q: Where is a good place to find contracts? 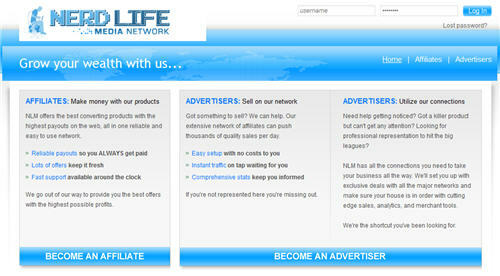 Specifically, I am looking to create a contract with a content provider where we split affiliate revenue. Where is a good source for such contracts? A: There are two different options. One resource I use for boilerplate legal documents is LegalZoom.com. They have a variety of contracts for a reasonable price, and you can then customize them for your needs. Otherwise, if you have something that is more specialized, I would suggest consulting with a lawyer. You should be able to find somebody locally that will assist you at an hourly rate. I’ve gone with lawyers for some contracts, especially more substantial deals, to be sure everything was done right. While it can be a little frustrating to spend that sort of money for a few pages of information, consider the importance of this document in protecting your interests, and the fact that you aren’t equipped with sufficient legal knowledge. I checked the other day and saw I was eligible for an upgrade on AT&T from my BlackBerry Bold, so I took a look at the site to see which phones were available. 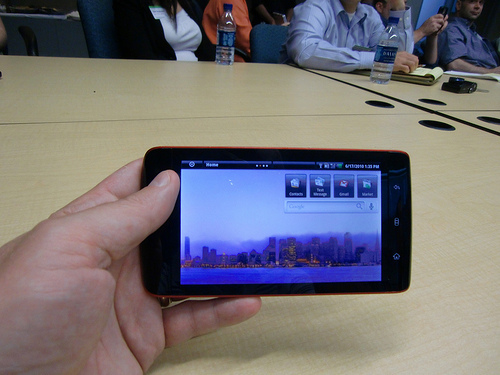 Of course, they’ve got the iPhone 4 there, and a variety of Android phones with the Dell Aero on the way. Plus, I thought about the Dell Streak as my primary phone (still plan to get it as an extra toy). But I went with the BlackBerry Torch, a phone I scoffed at when it was released. I’ve never cared for the iPhone after repeated attempts to like it. I use an iPod Touch for my music, and can’t stand to use it for email when it’s the only handy device. I simply can’t type fast and correct on that keyboard. In addition to my BlackBerry Bold, I’ve had a Nexus One since January. I really like the size, weight, and functionality of this Android phone, but I’ve got the same keyboard gripes there as I have with the iPhone. I type a lot on my phone – I’m talking multiple paragraph emails regularly. 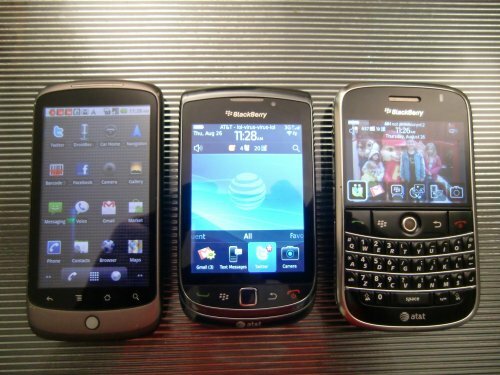 And the only phone that I’ve really been productive with over the years has been the BlackBerry. So, I ordered the BlackBerry Torch and had low expectations. But you know what? I am crazy about this device. It’s got all of the fun features of the various touch-screen phones, and the option to type on the screen, but then I get to slide out my tactile keyboard. I’m not going to list out the specs and all that nonsense you can read at 50 different tech blogs. 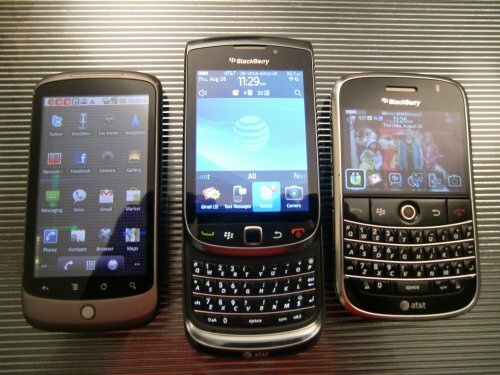 Instead, I’ll show you how it looks next to my Nexus One and BlackBerry Bold with the keyboard in and out. The BlackBerry Torch does what I need my phone to do – it makes it easy for me to work on the go, plus it has the easy experience for social networks and media. It’s a phone mullet with the BlackBerry in the front and the touch-screen in the back, and it’s my new addicition. ShareASale ThinkTank 2010 has been announced and it will be taking place at The Ritz-Carlton, in Half Moon Bay, CA on October 18-20, 2010. This annual event is designed to bring together top clients as well as new, up-and-coming affiliates and merchants at ShareASale. I attended for the first time last year and it was a great experience. 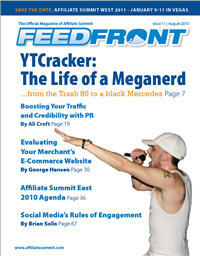 Read my ShareASale ThinkTank 2009 Recap. One of my favorite aspects of ShareASale ThinkTank was the “Things We Need to Fix” session, where anybody in attendance could share their candid thoughts on ShareASale and the team addressed the issues and concerns right there or committed to doing it when they returned to their offices. An important thing to note – attendance is invitation-only, however ShareASale invites all affiliates interested in participating to apply to attend the ShareASale ThinkTank. And they do a really cool thing – all affiliates invited/accepted are treated to the weekend’s accomodations, food, and entertainment by ShareASale. The Twitter hashtag for ShareASale ThinkTank 2010 is #ThinkTank10. See my photos from ShareASale ThinkTank 2009. My house in northern New Jersey was just put up for sale, and I am testing out some methods of driving geotargeted leads and organic traffic to the listing agent. I like this house a lot, mostly for my office area (suite with two rooms, kitchen and full bath), but I am planning to relocate the family to Austin, TX. There have been hundreds of videos and podcasts recorded here, as well as everything I’ve done as an affiliate and for Affiliate Summit over the past five years. 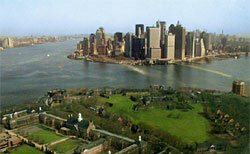 Not to mention the close proximity to New York City and Newark Airport. Great town (Berkeley Heights, NJ) and all, but it’s time to move on. Anyhow, some of the topics that were just covered at Affiliate Summit East 2010 are coming in really handy right now, as I set up campaigns in Facebook and Google AdWords. In particular, there were some things Frank Luntz mentioned in his keynote, as well as Jeremy Schoemaker’s session on Facebook. When I sold houses in the past, it was sort of an unpleasant experience, but this is shaping up to be a fun challenge. Please spread the word to anybody who may be interested. 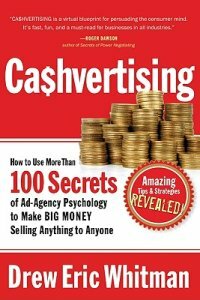 Cashvertising by Drew Eric Whitman is a great book for anybody who is into advertising and marketing. There is a good synopsis of Cashvertising on the Wicked Fire forum, which led to my buying and reading it. I thought Cashvertising was so useful that we booked author Drew Eric Whitman to keynote Affiliate Summit West 2011, taking place January 9-11, 2011 at Wynn Las Vegas.